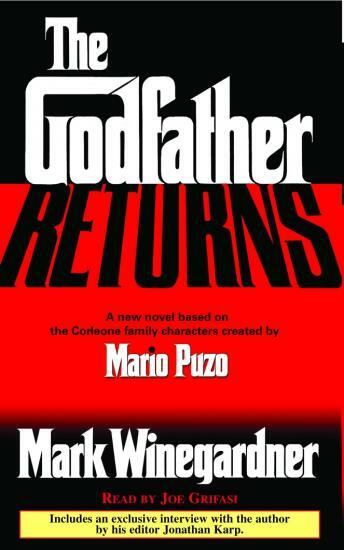 picks up where the first Godfather novel and movie ended. Explains what happened between the Godfather I and II. required material for any Godfather aficionado. This is a book I enjoy listening to again and again!!! !